It is a common situation: you are sure that you recognise someone but can’t quite put a name to the face. Imagine, then, walking into an ancient sanctuary and seeing an array of terracotta heads that you know belong to family, friends and neighbours but can’t quite name. 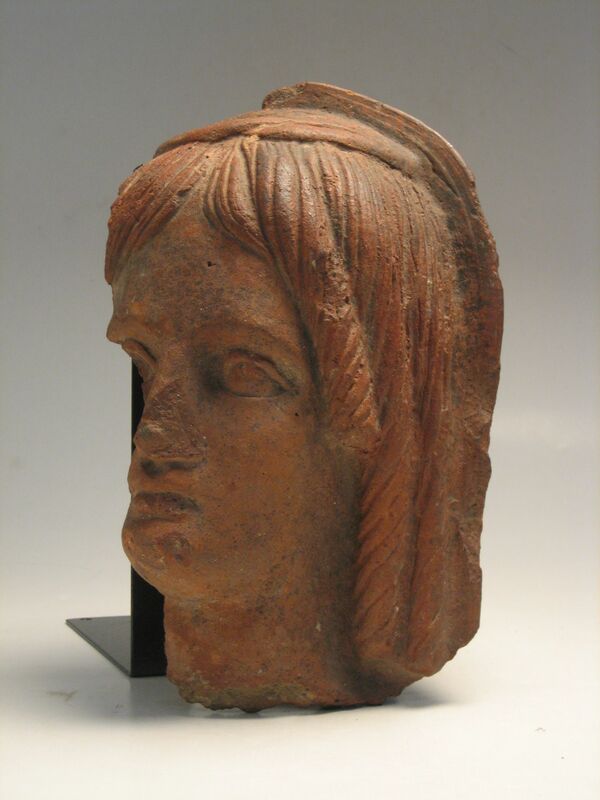 Like most votive deposits from Italy, there are a lot of heads and faces in the assemblage from Nemi. We can’t give names to any of them, even though we know that each was dedicated by an individual. 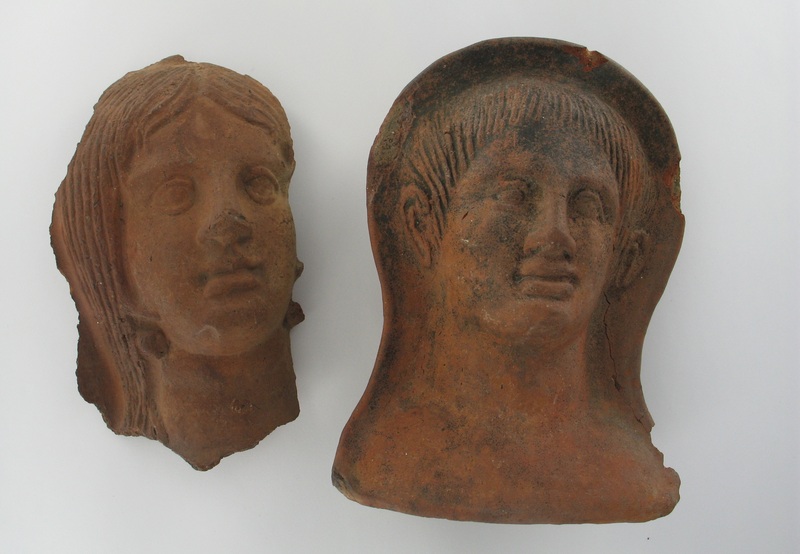 Votive heads have received a lot of scholarly attention and for good reason. Of all types they are amongst the easiest to date and their development can be traced through the use of prototypes and moulds. I suspect that heads have also proved so interesting because the diversity of faces reminds us of real people more directly than a terracotta foot ever can. This is something that I have been thinking about, not just for the light that it sheds on our own, not always objective, responses to the material culture of the past, but because it makes me wonder about the reactions of ancient people. To us, these heads represent the range of personalities and characters found within a past community. We can recognise men and women, adults, children and adolescents based on the fundamental and immediately familiar characteristics of our shared human physiognomy. We might also sometimes recognise clues about wealth or social status. All of this and more would have been recognisable to the ancient community. Walking into a sanctuary or cult room and seeing terracotta heads lining the walls, scattered across the floor, or piled in a corner, might have been very much like walking into a room full of familiar people. It is unlikely that many of these votive heads reflect the real features of an individual so it would not necessarily have been possible to point out relatives or friends, but votive offerings were made in the understanding that this was the traditional way of communicating with the gods. It would therefore involve coming face-to-face with the past and present community of people who worshipped the same deities, performed the same rituals, sought healing for the same conditions and had done so in the same place perhaps for centuries. Consequently, almost everything in the sanctuary represented the body and identity of someone who had experienced similar concerns, fears and hopes as you. This makes me wonder about the sense of belonging and community that participating in votive cult might provoke. If the point was to seek protection, healing or good fortune from the divine, then seeing the ‘faces’ of people who had done precisely the same, knowing that you were in good company, must have intensified that feeling of security. So, a visit to the sanctuary might indeed have entailed familiar faces all around you, including old, worn out faces that were significant precisely because they were going nowhere. Emma-Jayne Graham, Baron Thyssen Lecturer, The Open University. 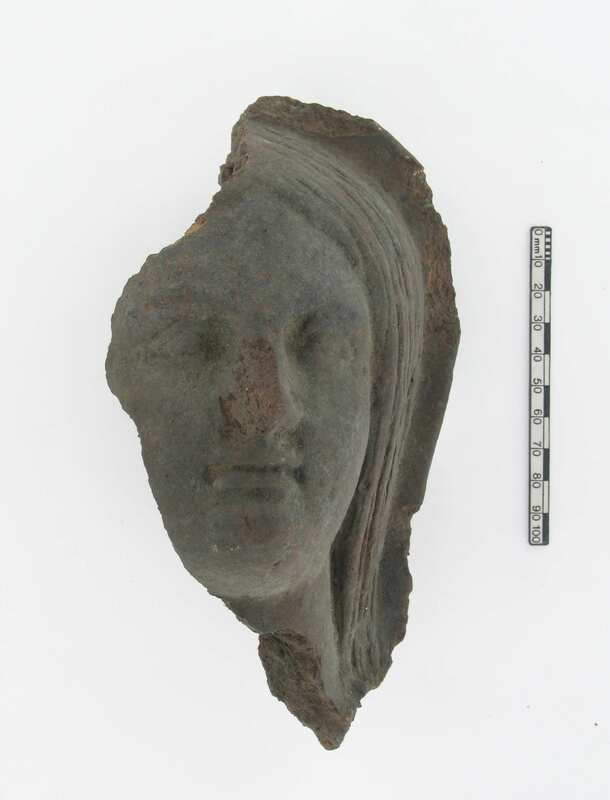 See more ancient faces in our photo gallery!